Last Saturday Linda and I were cleaning up around the house when we came upon a book called Impeachment of the Bible. I remember finding that book almost 30 years ago when I was looking for something at my grandparent’s house. It was published in the 1923 and the title says it all. It could be called I’m A Fool – I Don’t Believe In God! Then again, it was more an essay on the “contradictions” of the Bible and its unbelievably outlandish stories. Can any hide from the sight and presence of God? workers of iniquity may hide themselves.” Job 34:22. Where art thou?” Genesis 3:9. I can see how an unbeliever would call this a contradiction. 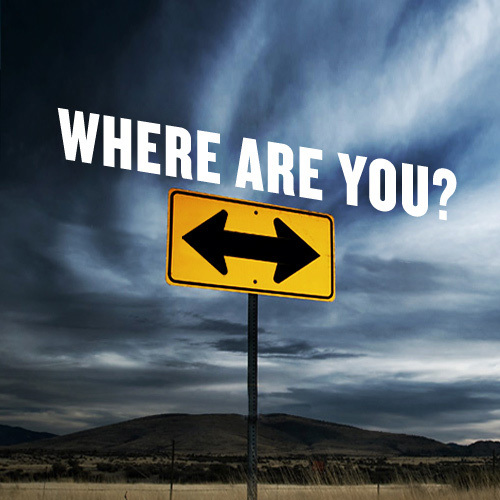 I can see how a believer, like myself, could say that only Adam thought he was hidden from God’s presence and that God asks each of us, “Where are you?”. Not for knowledge of a place but to get you to realize where you are in life. I know where the author of the book is if he never accepted Jesus as Savior. He is in regrets! He is in despair! He is in anguish and beating himself up that he had opportunity to receive salvation and, not only rejected it, but published a book against it. saw the equal of it. With that said, would you believe that I threw the book away! Yes! A book that is 88 years old! But I believe every word of God is pure (Prov 30:5), and this book is far from pure. So I “impeached” it right into the trash can. For me there is no greater truth than what is given by God!